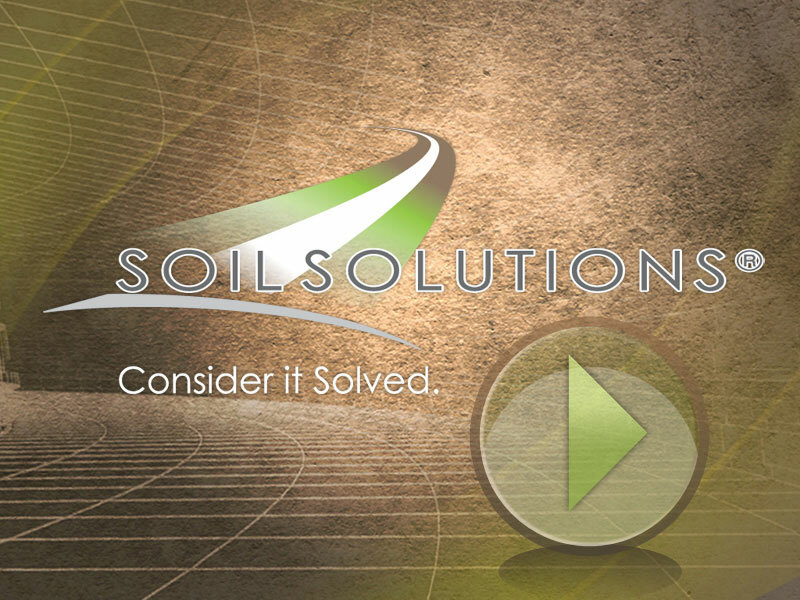 LTWP contacted Soil Solutions for a cost effective and sustainable solution to improve their road network. KOA contacted Soil Solutions for the design, construction and sealing of natural looking pathways around their Canvas residential project. The pathways were constructed using a combination of the in-situ soil and available soil remaining from the construction of the Canvas project. The soil was mixed, placed, shaped and compacted creating a smooth surface for the application of the EBS Surface Seal. The EBS Soil Stabilizer was applied in several coats then allowed to penetrate before opening the pathways for pedestrian traffic. Confined to a wheelchair and needing access through the garden and to essential points throughout the Estate Soil Solutions was contacted to provide a solution for wheelchair access. Soil Solutions together with our Angolan partner proposed a long-term solution for erosion control using our Engineered Base Stabilizer (EBS) applied as a surface seal to preserve and protect the prepared land, which was accepted by the Government in order to protect the investment until further work on the project is able to commence.